My dear FFwD friends were the first to tease me about my tendency to garnish every dessert with raspberries (some even suggesting I place them with mathematical precision using tweezers). I knew I’d have to share a dessert avec des framboises and Dorie’s decadent Top Secret Chocolate Mousse came to mind. I was more than willing to make it again. 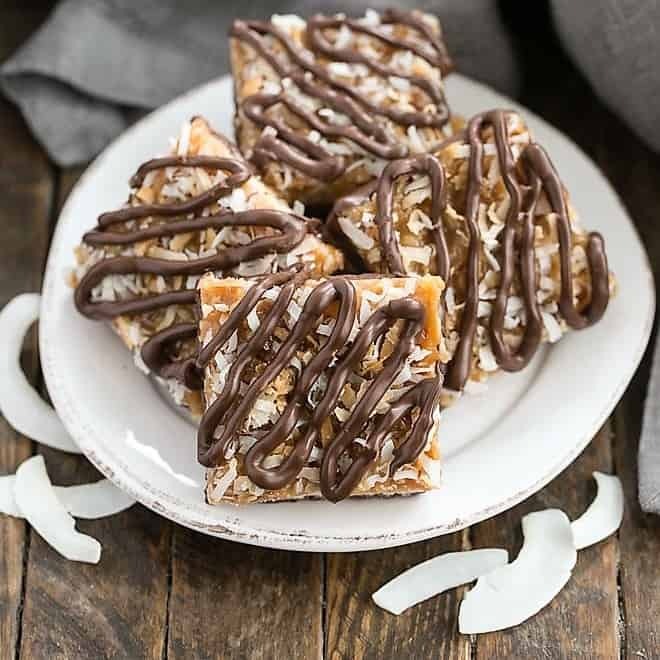 Besides expanding my cooking horizons more than I’d ever imagined (as a dessert aficionado, I never expected to have so many seafood recipes on my blog! ), this FFwD experience introduced me to incredible foodies from across the globe. These friendships were cemented by visiting each other’s blogs week after week. My Dorista friends could predict when the picky hubby would revolt—though there were a few surprises. After 4+ years (no, make that 4 years, 7 months and 21 days), stories beyond the making of the dish of the week were shared. For this unexpected benefit, I’m most grateful. I know I’ll continue to visit my friends’ blogs; our bonds cannot be easily broken. 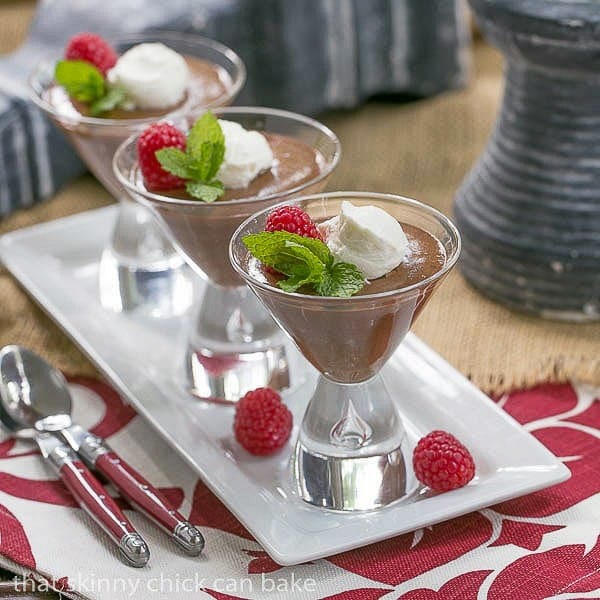 This French chocolate mousse is the perfect grande finale! 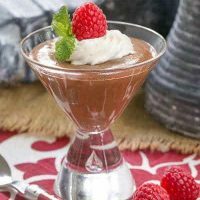 Dorie revealed that nearly every chocolate mousse she was served at a Parisian dinner party seemed to be from the same unknown source. Turns out the “top secret” chocolate mousse recipe was on the back of a bar of Nestlé Dessert Chocolate. So I joined the ranks of French hostesses and made this terrific mousse once again. Nick had been hounding me for strawberry shortcake for weeks and there were the makings for one last berry dessert in the fridge. When he saw the mousse, he reminded me that mousse trumps all–even strawberry shortcake. And one last quote from Bill, “No curry in it; it’s great.” along with “Do not quote me on the blog.” After nearly 30 years of wedded bliss, he knows I’m not exactly an obedient wife! 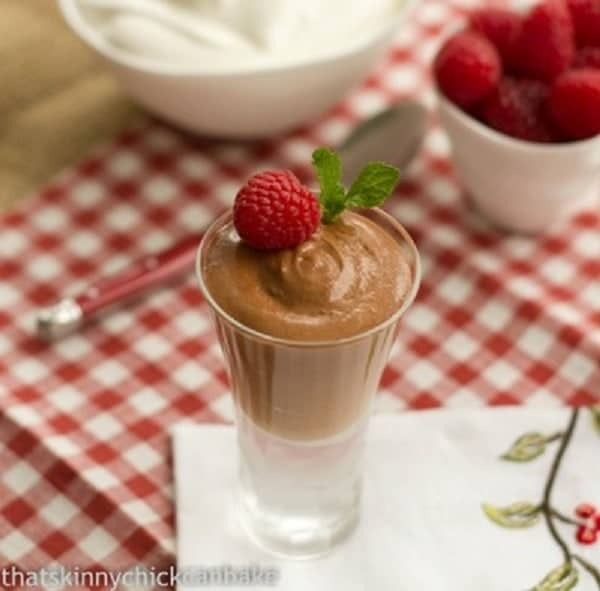 This is one fabulous mousse, rich and dreamy. All those Parisian hostesses were on to something! 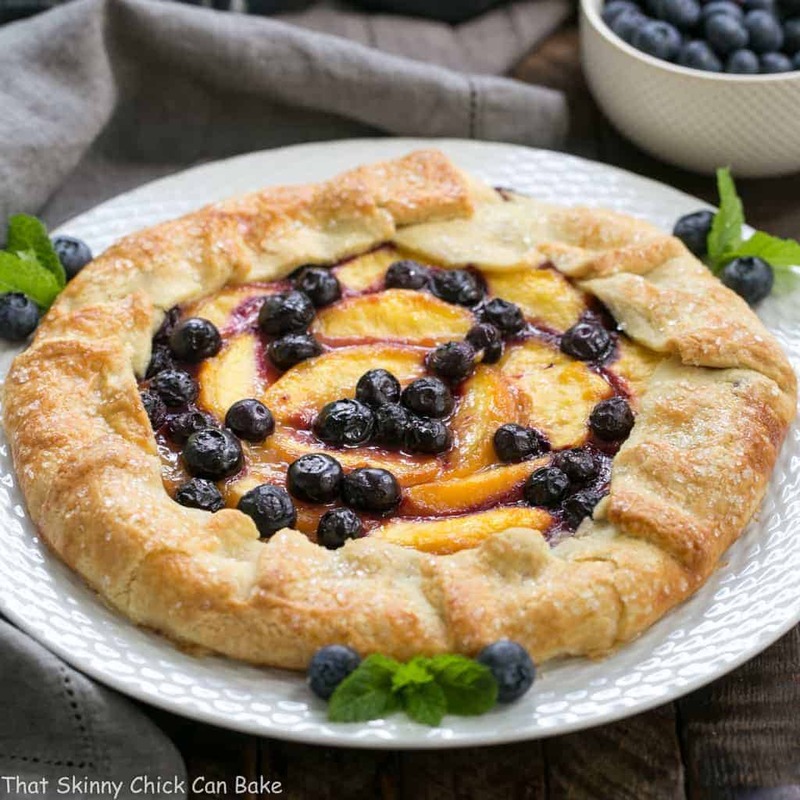 Plus it looks fab with a dollop of sweetened whipped cream and a berry or two. Natch! Dorie Greenspan’s French chocolate mousse with a few subtle tweaks. Place chocolate in microwave safe bowl and microwave at 50%, stopping and stirring frequently till chocolate is almost melted. Let sit a minute, then stir till smooth. Add egg yolks, one at a time, to warm melted chocolate and whisk until smooth. Stir in extracts. Using a hand or stand mixer, beat egg whites and pinch of salt in another medium bowl until soft peaks form. Gradually add 1 1/2 teaspoons sugar, beating constantly until whites are glossy and firm peaks form. Using a spatula, fold 1/4 of beaten whites into chocolate mixture to lighten. Gently fold remaining whites into chocolate just until incorporated. Divide mousse among 4 bowls. Cover and chill about 4 hours. Garnish with a dollop of whipped cream, berries and mint to serve. The recipe can be found in Dorie Greenspan’s magnificent cookbook, Around My French Table. If you’d like to see what the other “Doristas” shared on their last ever FFwD post, check out the LYL section for Le Fin/Grand Finale on the French Fridays website. Thank you for the smiles, Liz. I know you wouldn’t have wrapped up the FFwD experience without chocolate! I’m so grateful for all your kind comments – and that One Bowl Brownie recipe. Here’s to sweet new beginnings! I was waiting for the chocolate and raspberries too!!! 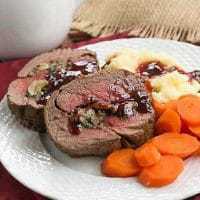 I teach this recipe in the French cooking classes I teach and everyone loves it! It’s been wonderful getting to know you and I shall be following along on our Dorie-less path! I wish I can find raspberries here, I’d garnish all my desserts with them and mint leaves! 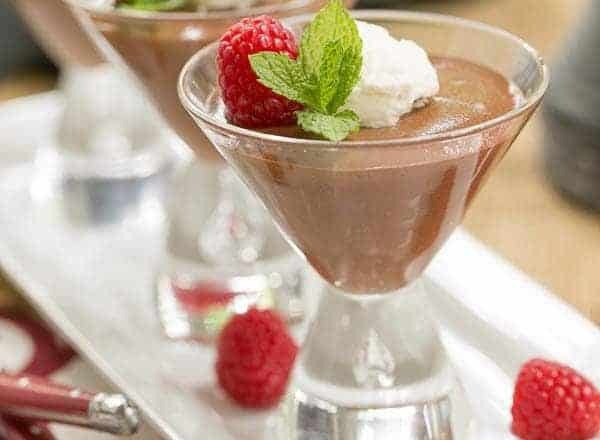 The chocolate mousse looks silky and delicious! Liz, this is a fabulous choice for the finale. Yay to two final quotes from Bill. I have enjoyed sharing the FFWD journey with you, and I will continue to follow all your beautiful desserts both here and on FB. As you said, hopefully the Doristas can all catch up in person in the not too distant future. It’s so nice how many ways you can use chocolate mousse. 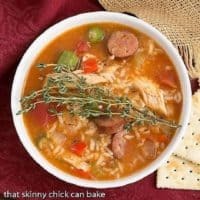 Great recipe for a finale! Your blog makes me hungry every time I check it. I mean that as the highest compliment. Ah, Bill, “Don’t quote me.” but all the pleasure we got from those famous Bill quotes. I suspect he is actually going to miss FFWD, just a little bit. 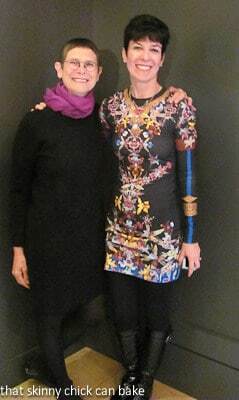 I will truly miss you Liz, though I follow your fantastic blog on many social medias. We will be in touch. 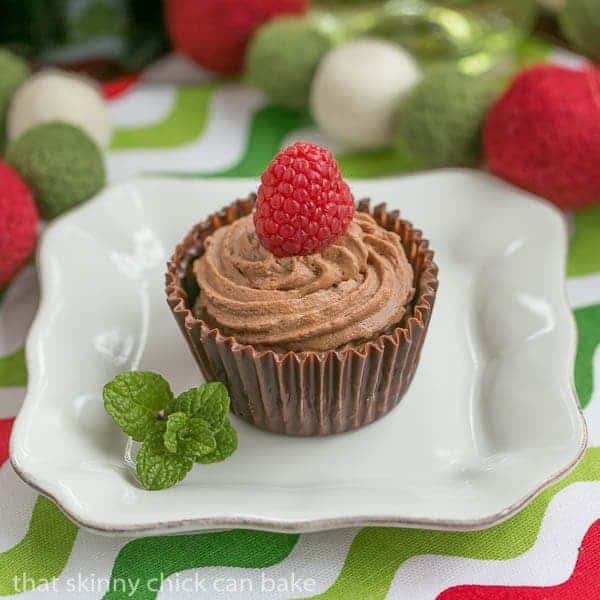 Raspberries always look beautiful with chocolate and I love a chocolate mousse. Have a wonderful weekend! omg. 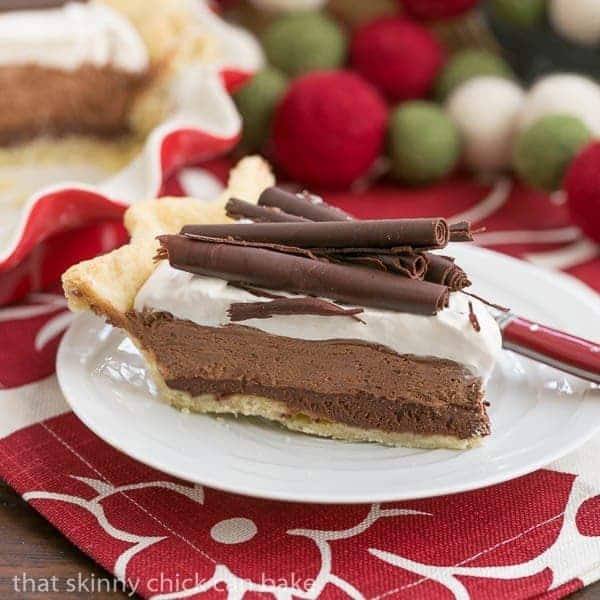 Liz, this is one of the best chocolate mousse desserts I’ve ever seen! So chocolaty! I love it! Raspberries always look beautiful with almost any dish… loved your FFwD posts I’ll miss them for sure. It has been quite a ride and I have enjoyed see you expand your horizons indeed. And what a great finale, love chocolate mousse. So decadent. Liz, Can’t believe we are at the end of this journey! I will miss your Bill’s comments…I would always wait with baited breath to see what he thought of a particular recipe! 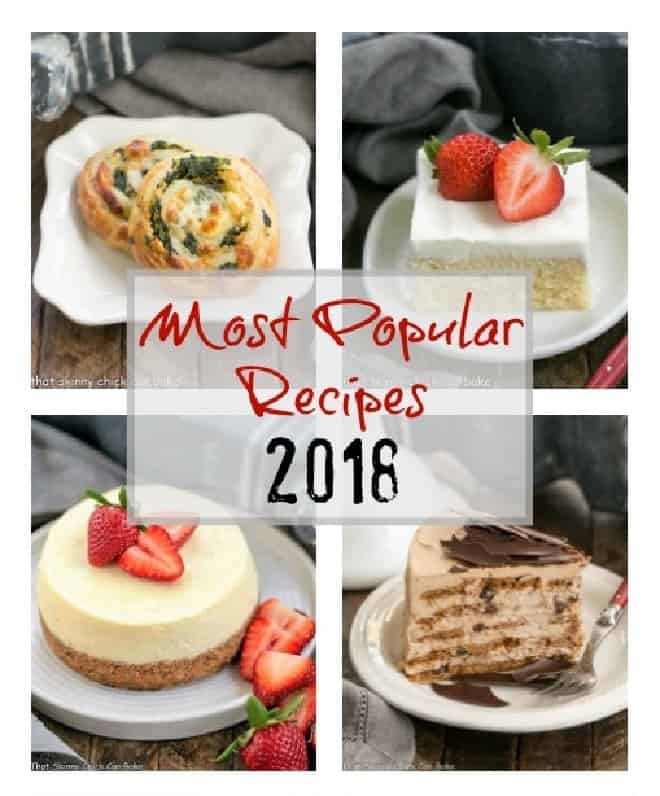 Your choice of the Top Secret Chocolate Mousse is a fabulous way to finish! It has been a joy getting to know you! I’ll always remember how kind and encouraging you were to me when we started this adventure…Thank you! 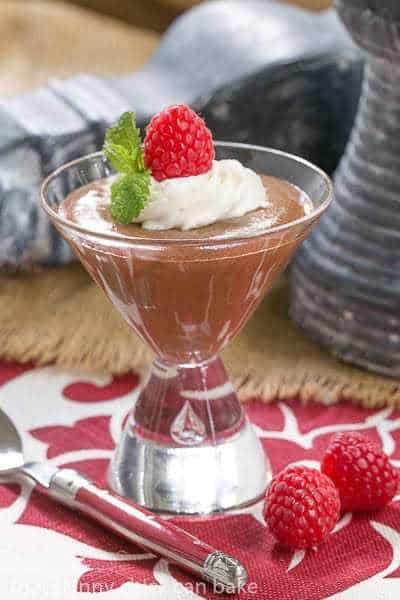 Hey, garnish away, because I love raspberries and this mousse looks FANTASTIC! A fitting recipe to conclude with if there ever was one! Add me to the list of those endlessly entertained wondering Bills take on any given week. I will certainly miss that! But I won’t miss you…because you are stuck with me lady. I’ll be back here often! I am so glad this isn’t a top secret anymore :). 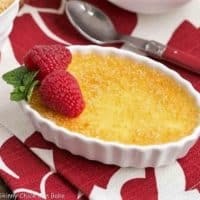 You look fabulous Liz and so does this dessert! Priceless quote from Bill – so glad you included it because we are all fond of the taste testers as well as the bloggers ! And yes, I will forever associate you with raspberries. And gorgeous photography, and prolific cooking/blogging, and labrador retrievers (how crazy cute is Miss Izzy !!) It was a joy to meet you in person in Seattle and I look forward to keeping in touch. PS- toward the end of the book my hubby was starting to ask if there was curry involved if anything smelled “unusual” – LOL. important. I look forward to following you on FB, and staying in touch. Loved this last post, Liz. Just wonderful. Your food and words say it all. I look forward to seeing the Bergs in August – this place where I have landed is truly a paradise. Every bit as wonderful as you all remember. I certainly will keep tabs on the Skinny Chick and send SOS’s as needed!!! It has been my good fortune to hook up with the Weber clan albeit in a crazy way. See you in six weeks. Very jealous you met Dorie! She is such a foodie hero of mine. Divine mousse too – I can imagine it tastes just perfect. How bittersweet. Now you need to find another group to start but my guess is that you have had a lot of offers. My mother used to try every mousse recipe she could find. I’m sure I’ve had this and I’m sure I loved it! Beautiful colour contrast between red berry and dark chocolate. Well done, Liz. As for your dessert, you make mousse seem the BEST dessert known to man kind, that’s impressive. Love berries, although they are a little expensive, I buy in bulk the frozen ones from Costco. So perhaps not the best for styling, but perfect for the taste. Liz, what a lovely post! It has been a lot of fun, hasn’t it? I suspect that Bill WILL actually miss ffwd, if for no other reason that so many of us love to find out his reaction to a dish! :). Though, I have to admit, it was a bit more difficult to find enthusiastic taste testers as we neared the end. 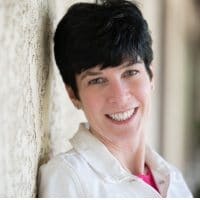 You are such a talented and prolific blogger, that you don’t need the “push” that I often do, but I’m sure there will be fun to be had in the future together. And if you feel like you want to do something different, you can always guest-blog at Andrea’s Cottage Kitchen Club. As always, your mousse and presentation are perfection! And all of the other mousse versions too! I’m happy to know that I will get email notifications that you have a new post up on your site, so that I can come see what you’ve been creating! 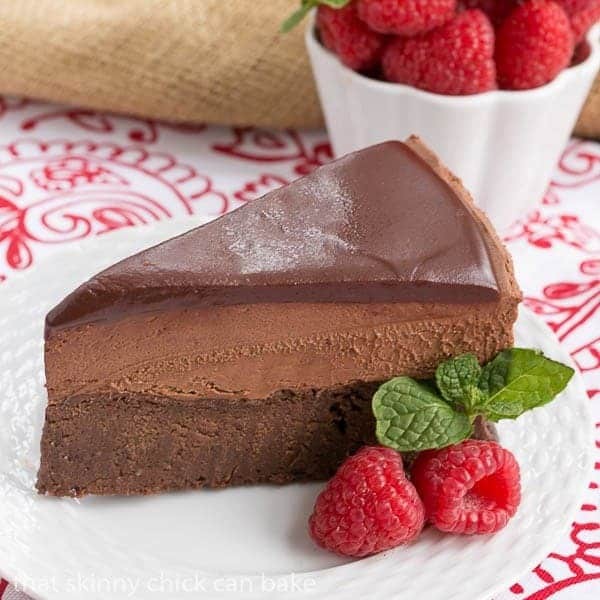 Being a big chocolate fan, I know I would enjoy this mousse recipe. Your photos make it look irresistible. 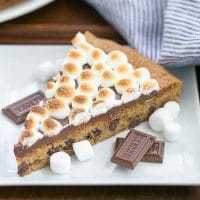 Wow, this looks so good! I need to try making chocolate mousse sometime! Liz, what a gorgeous and elegant finale! Raspberries and chocolate is heavenly together. I have always thought of chocolate mousse as the queen of desserts. It always tastes (and looks) like such an upmarket dessert. You’re my queen of chocolate. Mousse and otherwise. “Do not quote me on the blog” –> I’m dying laughing! 😉 This mousse looks divine! The mousse was a wonderful choice – it’s a perfect example of what is so wonderful about Dorie’s recipes and stories. It also showcases your food styling beautifully. I think Bill’s voice is firmly entrenched in all the Doristas’ minds by now, whether you quote him or not! Looking forward to seeing where your food adventures take you. Liz, it has been a pleasure and a true honor to get to know you and your lovely family through this AMFT cooking/baking adventure. And how very fitting that you would end this your/our journey with an all out-chocolate post! Amazing and picture perfect – to me, this is you! Liz I love that you ended up with a chocolate dessert garnished with raspberries and mint! 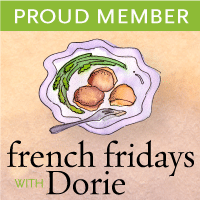 You have stayed true to your style and I know French Fridays with Dorie has helped you refine that style even more. I will miss weekly stories from your cooking adventures but I will look for you and Lizzy in the blogoverse! Take care! I KNOW I should read what I wrote before I hit post! But I didn’t:) Izzy. I meant Izzy! Your raspberries are indeed a TSCCB trademark, Liz. And a very gorgeous one at that. Giggle, giggle at the source of the secret mousse which does indeed look magnifique! It’s been quite a journey and this is a beautiful way to end it. You made it all look so easy! Your mousse looks so decadent. It would be a hit in my house too. Once again Liz, you mesmerize all of us with your incredible photos, beautiful stories, and passion for the culinary arts. You are a master! Oh man. If I weren’t pregnant I’d be making chocolate mousse tonight. These photos have me drooling. I’m hoping to get back into TWD now that FFWD is wrapping up, so I will follow your blog through that.